The official Twitter page for Sword Art Online announced that US nationwide theater tickets for Sword Art Online The Movie: Ordinal Scale will go on sale starting January 6, 2017 at 12 pm (PST) or 3 pm (EST). You can check out their Twitter post announcing the sell date below. ??U.S. nationwide theater tickets go on sale TOMORROW (1/6/17) at 12 p.m. (PST)!! You can purchase tickets for the movie on the film’s official website HERE. A list of theaters will also be made available on January 6. 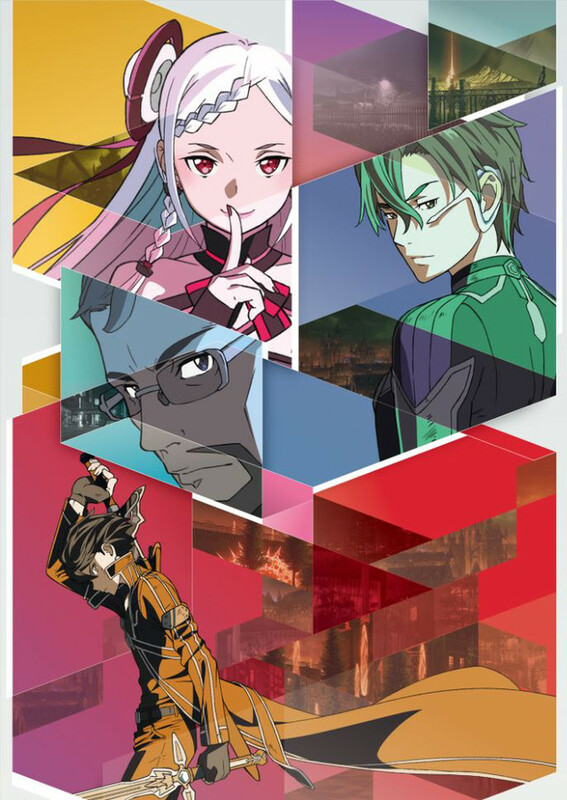 Sword Art Online The Movie: Ordinal Scale is set to premiere in the US nationwide on March 9, 2017.